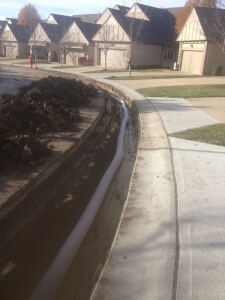 French drains are used to intercept water before it gets under a pavement area. 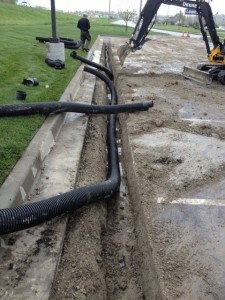 The water is channeled into a pipe, installed in a trench, and surrounded by rock. 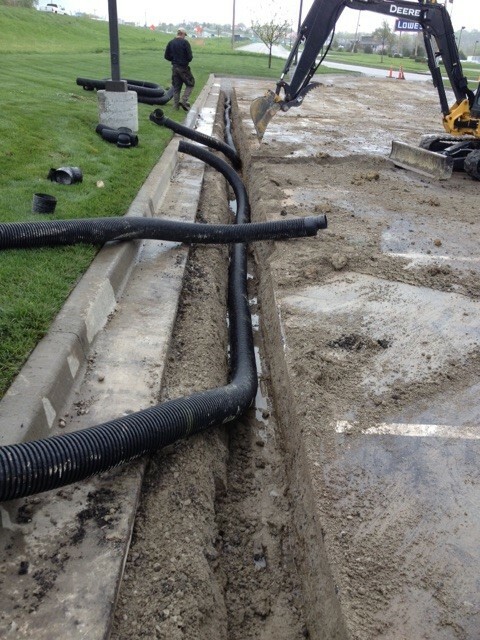 It is designed to catch the water and send it into a drainage swale or catch basin. 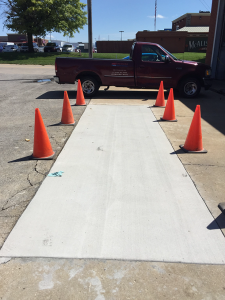 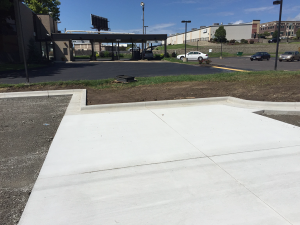 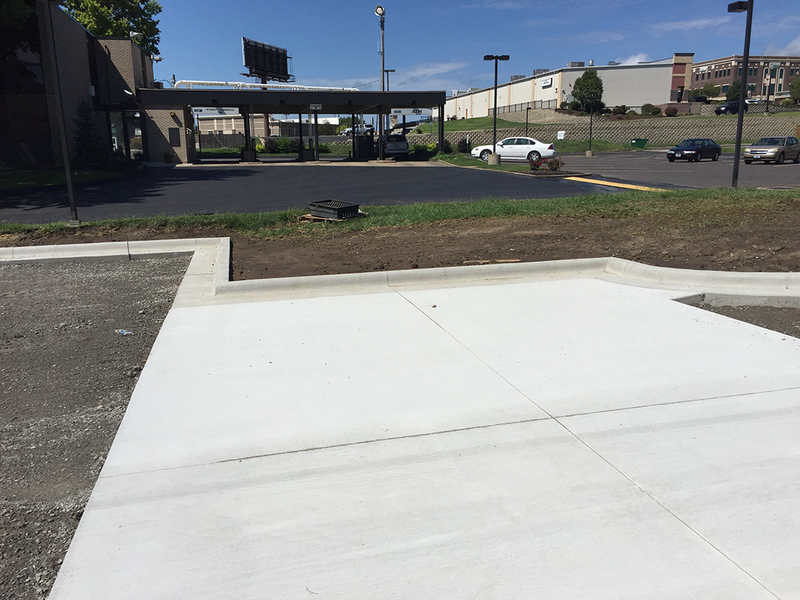 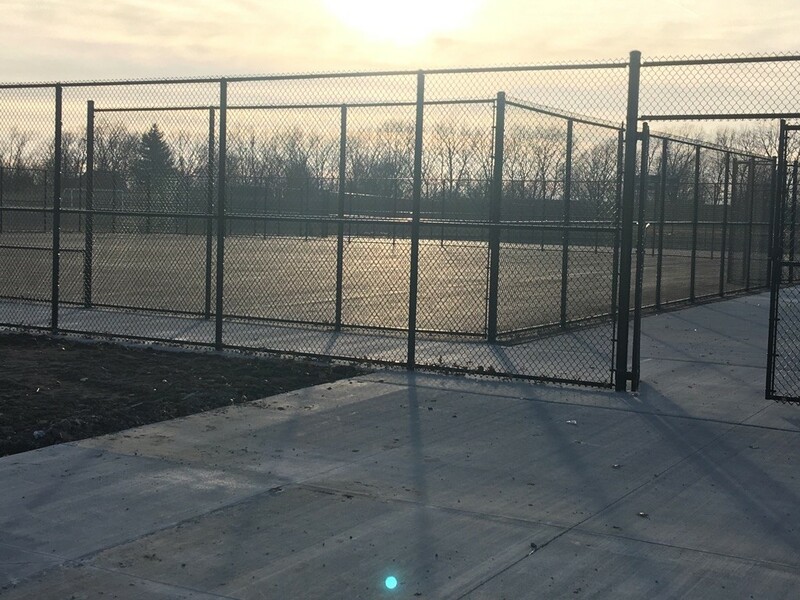 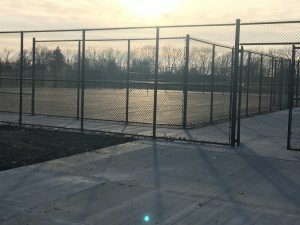 Our work includes, but is not limited to: Parking lot and sidewalk repairs, dumpster pads, curb and gutter repair or new installation.